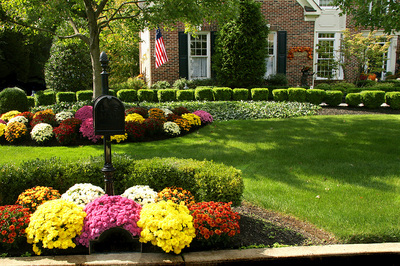 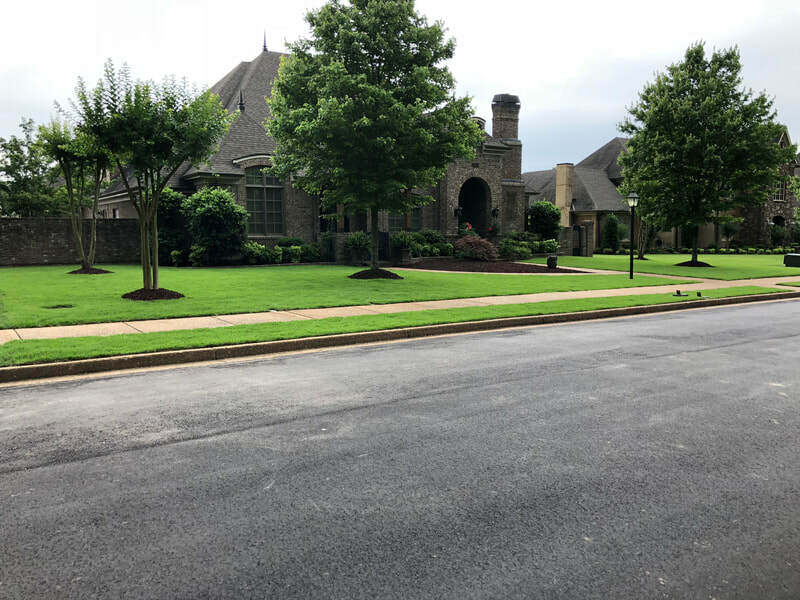 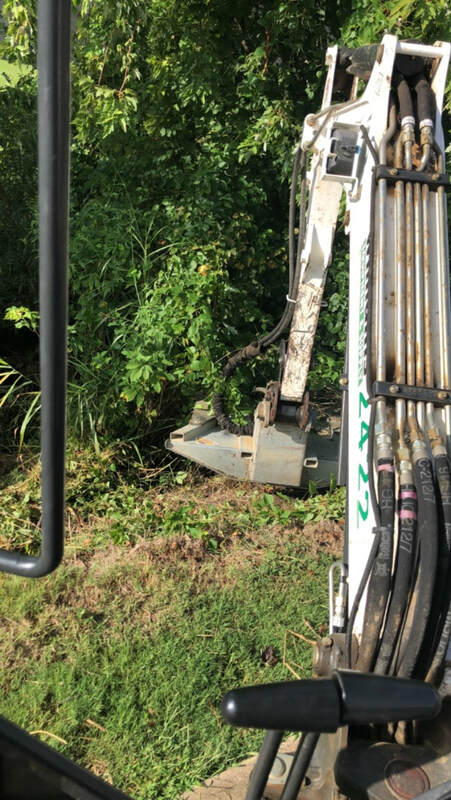 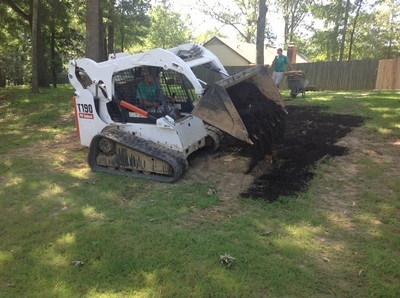 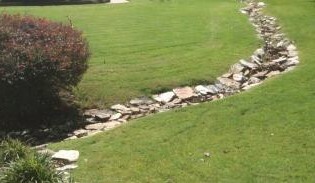 By offering a wide range of lawn and landscape services (lawn maintenance, landscape maintenance, leaf removal, landscape installations, turf installations, bush hog service, drainage solutions, erosion solutions, grading, dirt work, and landscape design) to maintain the beauty and functionality of your lawn and property, we work to get the results you deserve. 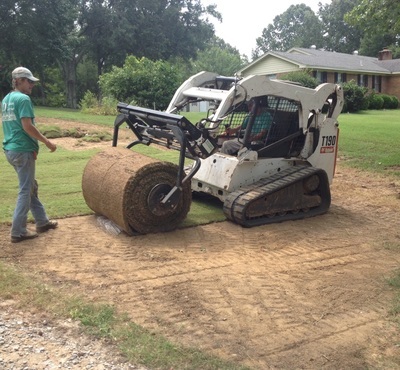 After all, our philosophy is that there is no off season when it comes to maintaining your investment. 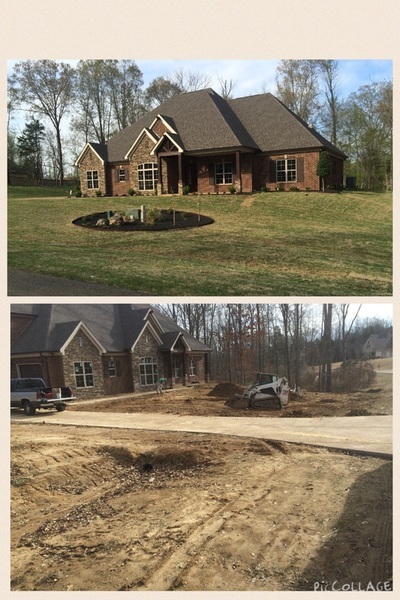 We will work with you and stand by you to help with any and all issues year-round. 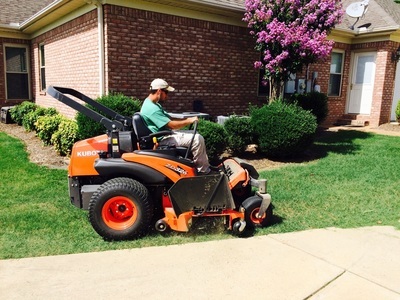 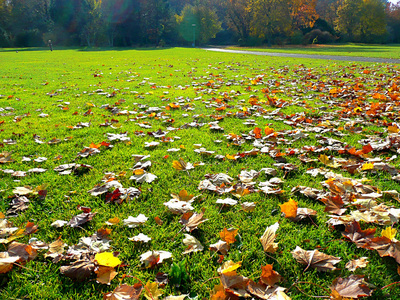 YOU can count on D's Lawn Service all 12 months and not just during the growing season.